More than 16 million Americans have a history of cancer. For cancer survivors, communication with doctors is crucial. Traditionally, patients and providers have primarily communicated in person, but the spread of mobile devices and the internet has added new ways of patient-provider communication, with recognized advantages such as greater access to doctors, rapid message transfer and reduced cost associated with traveling for consultations. Between 2003 and 2014, the percentage of American adults who used online communication with doctors grew from 3 percent to more than 30 percent. 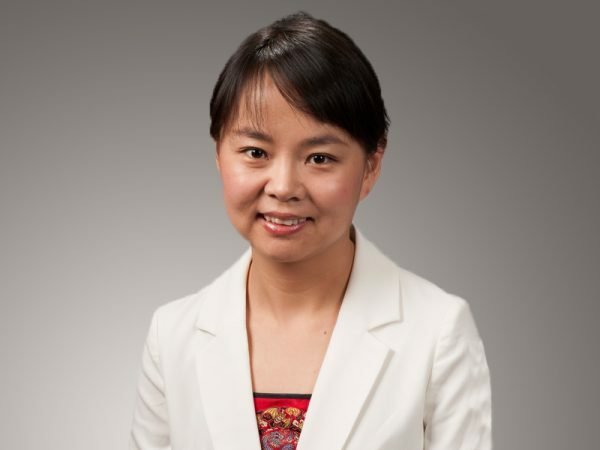 However, recent research by Dr. Y. Alicia Hong, associate professor at the Texas A&M School of Public Health, and a colleague from the National University of Singapore, found that the assumption that online communication with doctors improves patients’ quality of life is not always the case. Their study, published in the journal Psycho-Oncology, looked at possible intermediate factors that explain the association between online health communication and improved emotional health in cancer survivors. They used data from a large survey of Health Information National Trends Survey (HINTS) conducted by the National Cancer Institute to analyze the relationship between the use of mobile and online communication with providers, patients’ health literacy, whether patients take an active role in decision making, and patients’ emotional health (e.g., how often cancer survivors felt anxious, sad or hopeful). “The most interesting finding was that the benefits of online communication with doctors can only be realized when patients have a good level of health literacy, which is different from earlier assumptions that access to more channels to communicate with doctors, especially online communication with doctors, will benefit patients directly,” Hong said. Patient activation, that is the level of involvement a patient had in their own care, also seemed to play a contributing role. Patients who are actively involved in their medical decision-making benefited more from online communication with doctors and are happier. These findings show the importance of health education for cancer survivors and to motivate patients be more involved in their medical care. The differences in the use of these tools by different demographic groups points to a need for targeted interventions meant to overcome the so-called digital divide that many studies have shown to lead to health disparities. January 10, 2018 "Kentucky Professor Receives Seltzer Distinguished Service Honor from Association for Gerontology in Higher Education" January 10, 2018 "Georgia State: Sexual Minorities More Likely to Have Used E-Cigarettes"